It was leaked ahead of time that Square Enix was building to an iOS port of The World Ends with You, something that would have infuriated hyped fans under normal circumstances. However, Square Enix had hinted that it wasn't just hyping an iOS port, so patience triumphed. Well, the countdown site counted down ... and it turns out it was just hyping an iOS port. 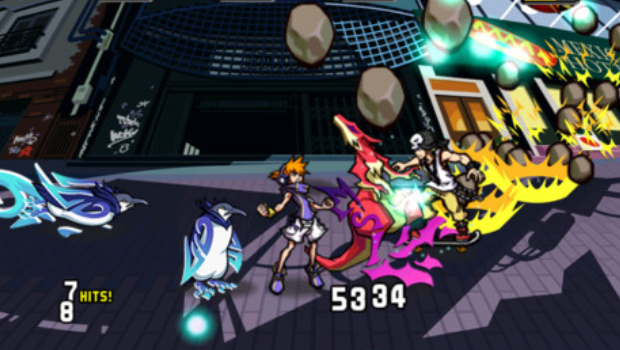 The World Ends with You: Solo Remix is a one-screen version of the cult DS hit. The battles now take place with characters in one place, with Square adding new tracks and "social gameplay" to further differentiate the title. You can Tweet now, guys! 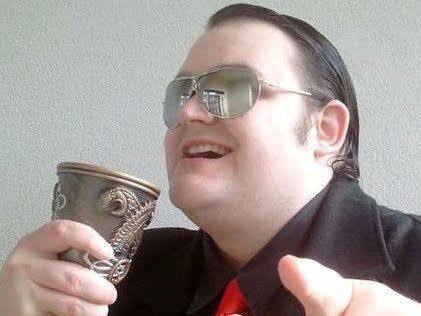 Get those Tweets a-Twooting! It's out now. Oh, and it costs $19.99, because Square Enix.